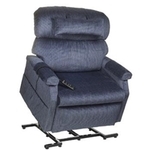 All Heavy Duty, Bariatric Lift Chairs With Weight Capacities of 500 to 700 lbs. 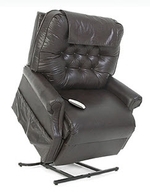 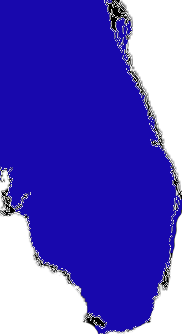 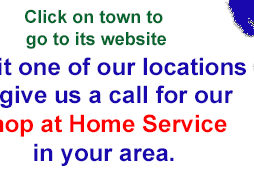 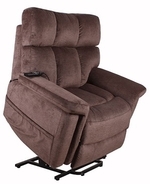 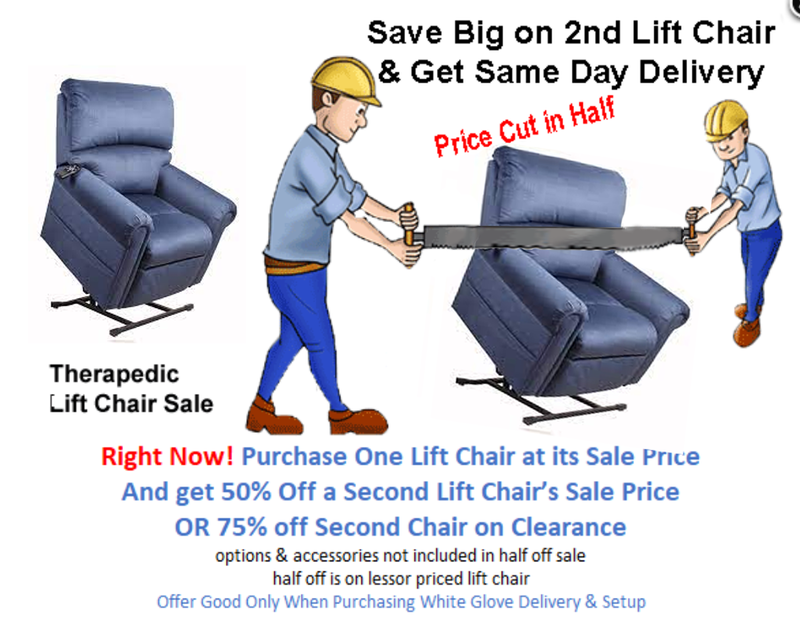 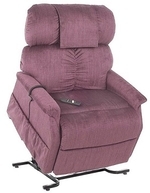 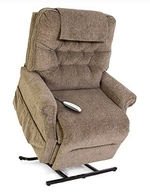 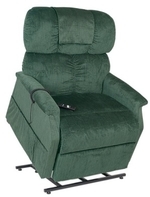 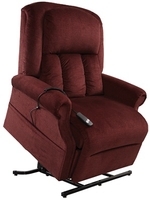 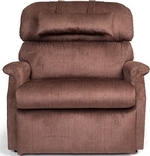 On this Page you will find a variety of Bariatric Lift Chair Recliners with weight capacities of 500 to 700 lbs. 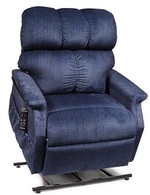 Many of these heavy duty bariatric reclining lift chairs are ready for delivery today.